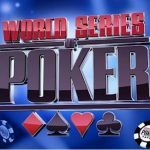 Micro Stakes Poker games are great way to start your gambling life. It can be easy to win at these games, if you know how to play and dominate the games in a real manner. 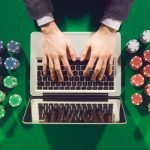 Here in this article we have pointed out some major ideas, using which you can be a better player of Micro Stakes Poker Games. 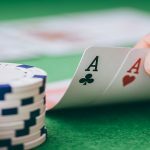 Poker is said to be a game of luck but many poker professionals have proved that winning at poker table is very easy if you follow some strategies and techniques. You can’t be right every time you play and hence playing against tough competitors may not suit you. You should pick a table which is filled with weaker opponents. 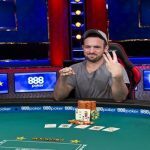 You should try to get a seat on the left side of a player, who is using 40% or more of his hands every time he plays, rather sitting at a table which is filled with tough opponents, who knows how to deal with cards and play according to their merit. Using this trick will make things easier for you. 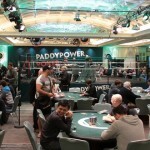 Bankroll Management plays a crucial role in a poker player’s life. You can lose all your hard owned money, just in front of your eyes if not following a solid bankroll Management. That’s why, it is very important to keep an eye on your bankroll. 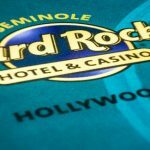 The better you manages your bankroll and the better you will have chances of doing well at Micro Stakes Poker Games or at Cash games. You must have a clear idea about the chips you currently having. Don’t put all of your money, unless you are 100% sure. 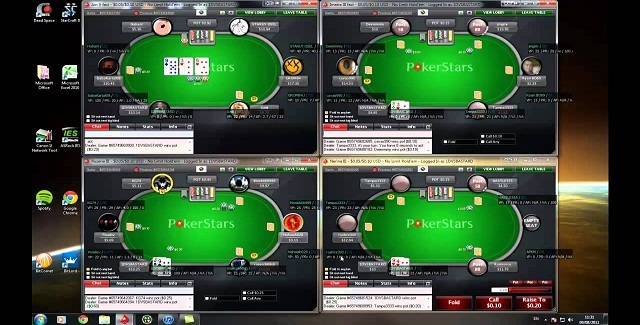 For a newbie poker player like you, it is very important to avoid multiple poker tables. Many will say that it is okay to play at plenty of poker table simultaneously but in my opinion, you should play at fewer poker tables. Just concentrate on your games, at least for the first few times of play and if you think you can do well at multiple tables, then only you should proceed to many table games simultaneously.